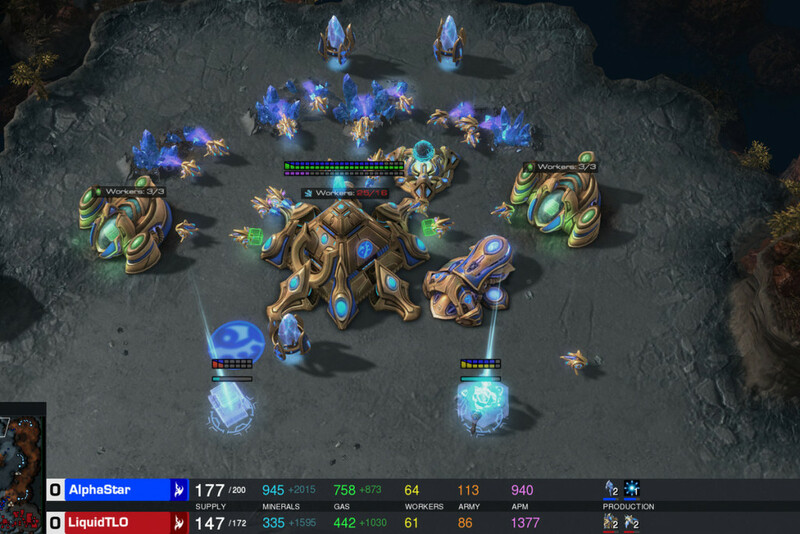 “There are no winners in war, only survivors”. While I still struggle with understanding the correct genealogy of that quote, it still gives me a pause and makes me think. Huge human atrocities have been committed in the name of war over millennia, and while the modern world is still reeling under the effects and remnants of some of those, they can only serve as stern reminders of a brutally horrifying reality we have left behind for good. 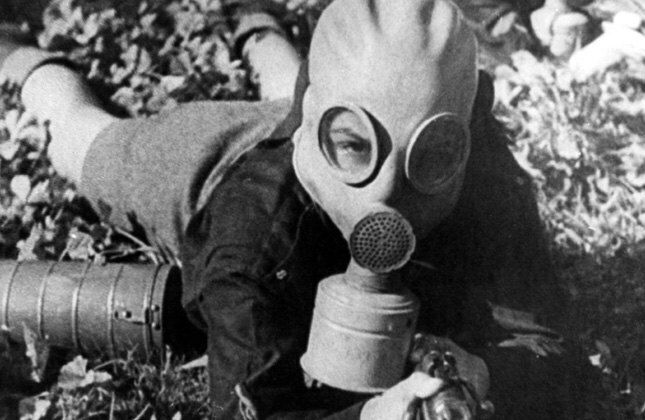 The Second World War remains probably the single most documented piece of history when it comes to cinema, also among its most saddening and inhumane ones. As is the very nature of cinema, there exists a wide gamut of films on the rather academic topic, ranging from first-person accounts, to soul-stirring dramas, to action films, to real memoirs of survivors to even fantasy. Whatever the sub-genre, the anti-war message in nearly all of them is clear as day. Netflix being the new hub of streaming entertainment hosts some rare gems from the genre making for a truly great repository full of modern classics and ones for the ages. So, here’s the list of really good World War II movies on Netflix that are available to stream right now. A piece of propaganda cinema, the US’ official film statement from back in 1942 in defining the Allies, their enemies, and why they must be fought. Not a cinematic marvel by any yardstick, and barely long enough to qualify as an informative documentary, you have to be truly appreciative of the time, setting and circumstances this was released in, and the impact it would have had on an entire country. ‘Alone in Berlin’ is the story of a working class Nazi couple lose their son in the war, and move to denounce the fascist Nazi regime in the wake of their loss, even as the nation celebrates a momentous victory, doing so by dropping handwritten cards exposing the regime’s lies all over Berlin. A simple film with a lot of unmet potential in its premise, watch it for the great cast. Another story emerging from the period of the war that is worth telling, one of a pair of Dutch banker brothers who decide to fund the Dutch resistance in Nazi occupied Amsterdam. Regular Hollywood viewers might understandably be bereft of this piece of history, as was I, but the film helps you catch up to it just as well, even if some of it may be fictionally dramatized. 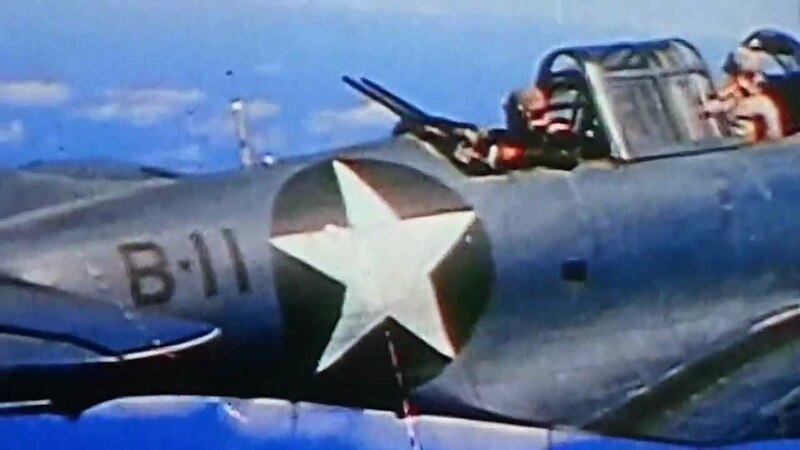 An important historical landmark according to many, ‘The Battle of Midway’, an 18-minute short on the event it is named after, termed the turning point for the American side in the Pacific theatre of war as Japanese attempts at another Pearl Harbour attack were thwarted. The short film compiles never before seen footage of the battle as it happened. 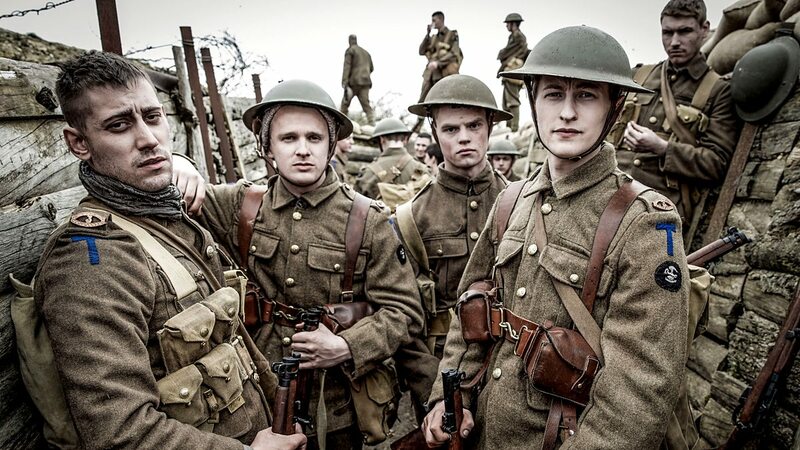 The only television series on the list, and I include this since there isn’t a more contextually correct cinematic version of the Second World War on Netflix, than perhaps this one. 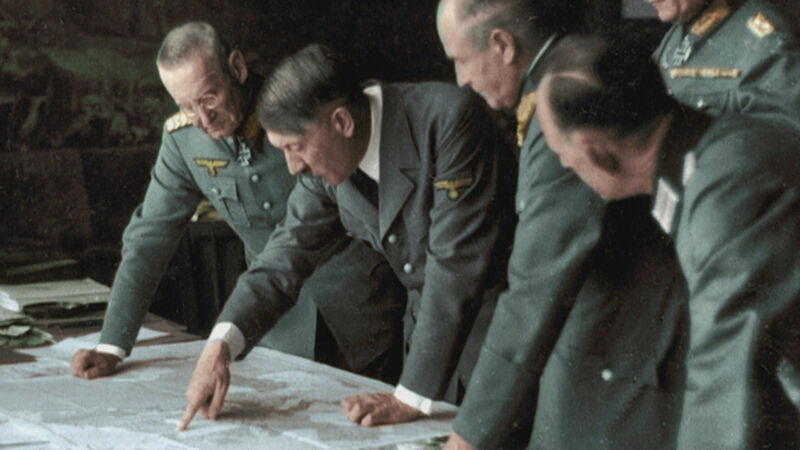 If the title hasn’t given it away yet, this docu-series documents and recounts the events of World War II in stunning chromatic detail in an episodic fashion. 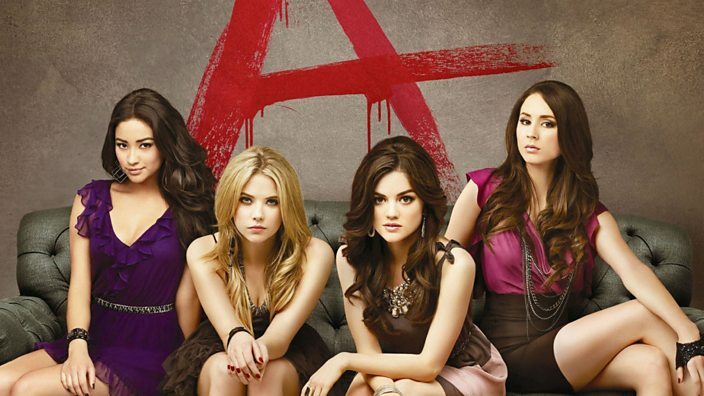 Must watch for people who wish to derive a bit more from their entertainment. ‘Fury’ is a different kind of war film, primarily in its setting in the waning days of WWII, its treatment, its message, and even the group of soldiers it deals with, and most importantly, the bonding and camaraderie between them, unlike any of the ones on this list. 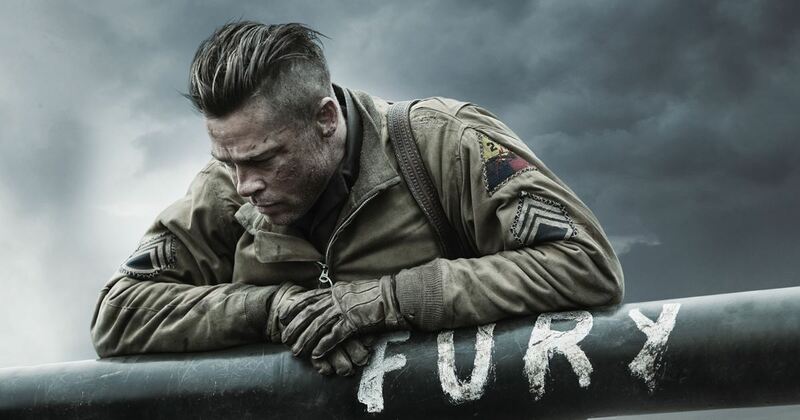 However, let me warn you at the onset, ‘Fury’ is ugly violent and grotesque, and I’m still not sure of the intensity that was intended to send the spoils of war message home. Since the film is made almost seven decades after the events of WWII conspired, it inherently has a ‘modern’ treatment, more so at the hands of director David Ayer whose filmography is by now, rather characteristic of similar tropes. ‘Defiance’ is not the kind of film you come across unless you are specifically looking for something very close, and I do agree that it wasn’t an easy watch, even at 137 minutes. The movie isn’t perfect either, yet still, this is a film that must be watched simply because it has a story worth telling. 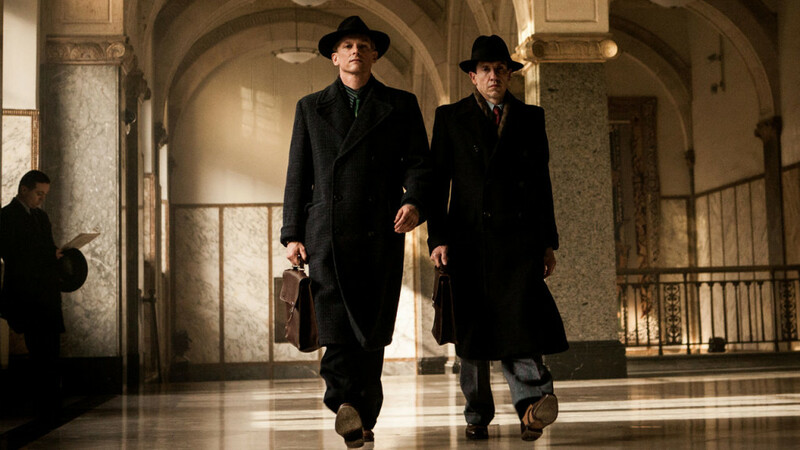 Based on the true story of the Bielski partisans, a group formed and led by Belarusian Jew brothers Tuvia and ZusBielski, responsible for saving close to a thousand Jews during the Nazi occupation of Belarus during the Second World War. As with all war stories, ‘Defiance’ too is one of sacrifice and endurance in the face of insurmountable odds. 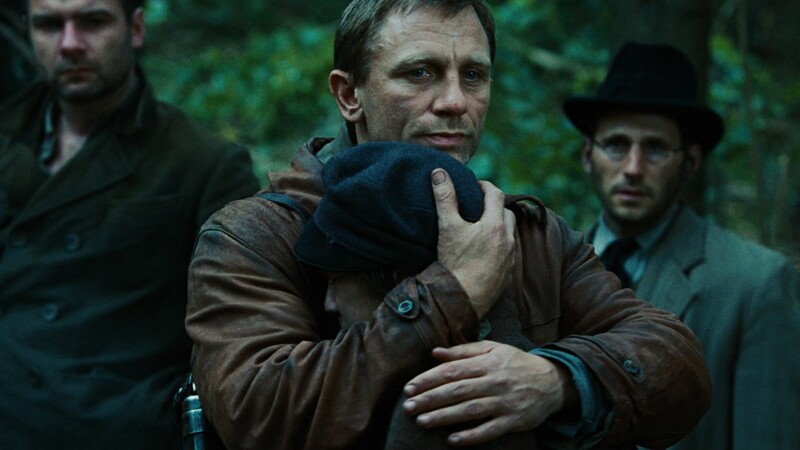 Daniel Craig and Liev Schrieber are equally convincing in their roles of the Tuvia and Zus respectively. A definite plus for the film would be its aesthetic tone that is well suited to the happenings on screen, and the few and far apart action sequences that boast of excellent staging and high production values. One among the truly well adapted pieces of literature as far as films are concerned, ‘The English Patient’ is another truly beautiful film with the war as a backdrop: a seamless coming together of cinematic elements in narrating a densely layered narrative from a book that was deemed un-filmable, before this film released, of course. 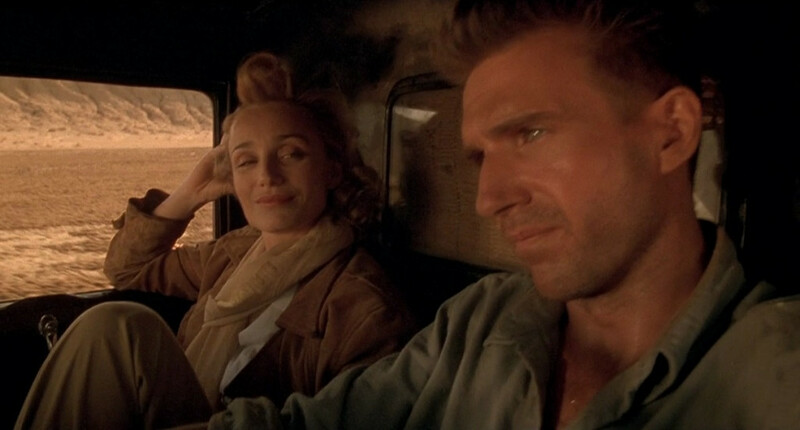 A passionate film more than anything, ‘The English Patient’ assembles a near flawless cast in Ralph Fiennes, Juliette Binochet, Colin Firth, Willem Dafoe and Kristin Scott Thomas, all turning in memorable performances, especially Fiennes who plays the titular role here. ‘The Boy in the Striped Pyjamas’ is an important, affecting film, and one of the most emotional ones based on the horrors of the Holocaust, apart from the obvious ‘Schindler’s List’. To the film’s great merit is that the treatment of the subject matter is absolutely perfect, sensitive, yet something that is also easily understood by a younger audience. There have been countless films that have made a point about the innocence of childhood, and how children view the world regardless of all bias and hate. Yet again, with the tender friendship of two eight-year-olds at the centre of it, unaware of the anti-Jew propaganda of the Nazis and the nature of the fence that divides them in the beginning of the film, ‘The Boy in the Striped Pyjamas’ stands true to its opening quote: “Childhood is measured out by sounds and smells and sights, before the dark hour of reason grows.” The ending, especially, is guaranteed to leave a gulp in your throat. 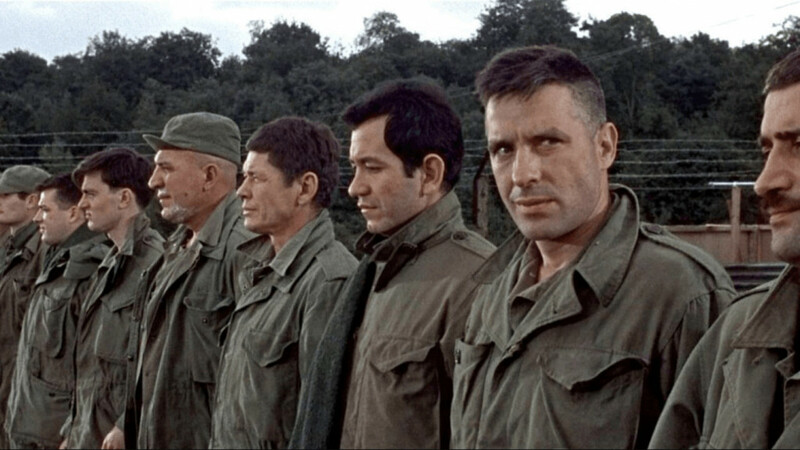 ‘The Dirty Dozen’ is still considered far and wide to be the benchmark for ‘Macho’ films as far as testosterone fuelled action, dialogue and jingoism is concerned. If Quentin Tarantino had made ‘Inglorious Basterds’ back in the 60s, it would look a lot like this film. The plot of the film is about an egocentric major tasked with recruiting and training a dozen of criminals to carry out assassinations of high ranking German officials in a suicide mission just short of the D-Day. Contrary to the rather ‘grey’ nature of war films, including most on this list, ‘The Dirty Dozen’ is unabashedly commercial in nature, and the absurdity of it all, the fantasy behind it, the stellar ensemble and even the violence and amorality of the central characters was seen as breaking new ground at the time, and its treatment at the hands of seasoned director Robert Aldrich is authentic, owing to which the movie has immense rewatch value even five decades hence. Astonishingly dark yet heart-wrenchingly beautiful, all the same. Every time I move to describe Roman Polanski’s beautiful drama about the horrors of war, I struggle with picking words that are not contradictions to each other in their description. That, however, I believe is possibly the best description for this film: achingly beautiful and hauntingly real. 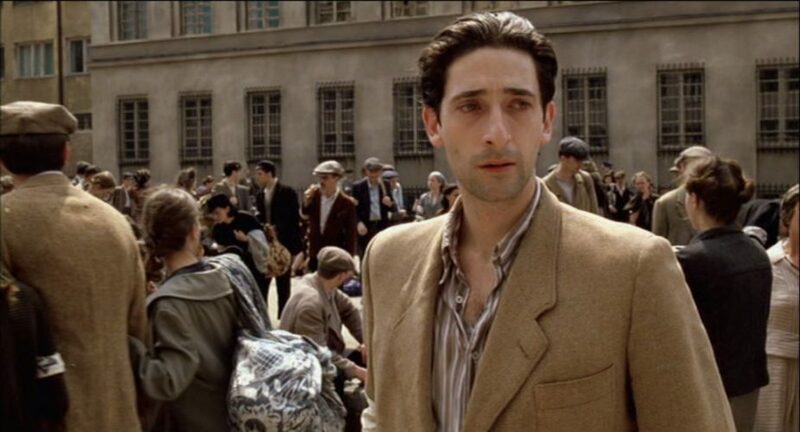 ‘The Pianist’ is based on the memoirs of Wladyslaw Szpilman, a pianist and a Holocaust survivor, and stars Adrien Brody in the titular role in the performance of a lifetime. His ugly crying scene as he walks through the empty ghetto is the stuff of nightmares, one of the most definitive holocaust scenes, ever. Not only among the best World War II movies, but among the very best war movies ever made. 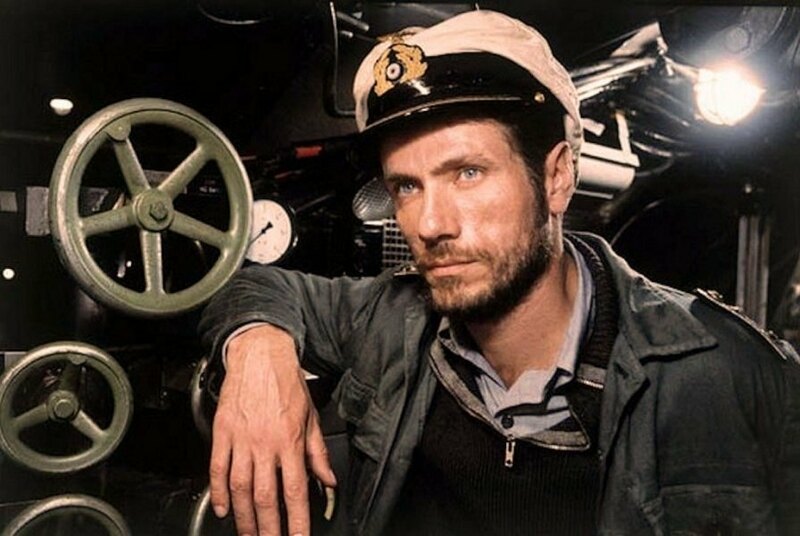 ‘Das Boot’ is a German language film about the perils that a group of submariners face as they parry along in the German U-boat for the battle of the Atlantic. This is tense, atmospherically rich filmmaking, mining genuine tension from the claustrophobic confines of the underwater vessel, and in displaying the predicament of the troops onboard simply trying to do their duty, ‘Das Boot’s anti-war message is clear as day. An important film that greatly benefits from Spielberg’s flair for the dramatic, it is an equally disturbing and sensitive experience unto itself. The film is, like many others on this list, a masterclass in something I like to call simplistic, impactful storytelling. 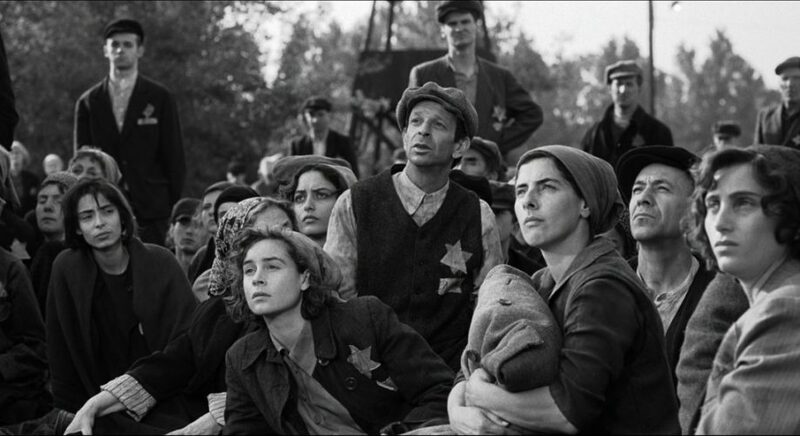 A scene in particular towards the end of the film, where Schindler breaks down considering how many more lives he could have saved is profoundly moving and remains etched in my mind as one of the more powerful, heart rendering scenes in cinema. That the film was shot in black and white, with rare, occasional use of colour to symbolise or highlight an element of importance, heightens the experience. Easily, Spielberg’s best film, and though manipulative in parts, it remains an essential movie viewing experience.